Our H2O Dynamic team is proud that the name B-Pod™ stands for Simple, Quick & Easy, but also quality and reliability guaranteed. 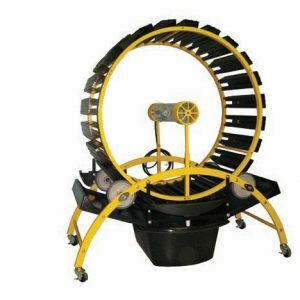 hydroponic rotary growing system using our latest machinery and equipment, but we employ a team of engineers, skilled machinists and industry leading experts who are constantly working to develop and perfect our equipment. 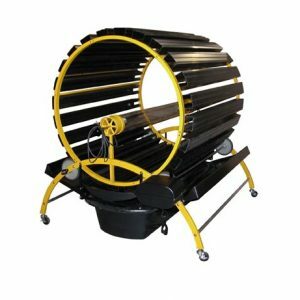 We aim to produce the Highest Quality Equipment at the Lowest Price and the B-Pod™ was designed with this in mind. Our customers wanted a simple, quick and easy solution for their growing needs, but also one that was quality engineered and affordable. With our customers in mind and the worldwide consumer also embracing a healthy lifestyle, the demand for fresher, faster and a larger variety of produce was critical, as was the need to contribute our solution to the problem of “diminishing agricultural space for farming”. 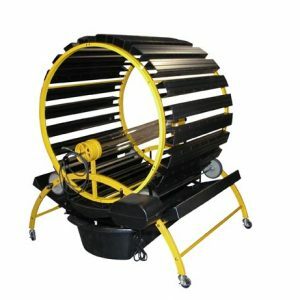 The patented B-POD™ line was our response to this through the combination of innovative product design and growth-driven demand. We take pride in the quality of our line and in its ability to be the ideal growing system for the beginner, skilled professional grower or commercial and industrial greenhouses. As a customer you are a critical part of our team. We strive to exceed your expectations by our fast, efficient, and friendly service. Our units and parts are now available for sale online, direct through our central offices, or through our distributors, so give us a call and our qualified staff will be more than happy to help you find the right model. 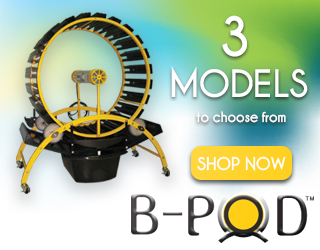 To find a local distributor of the patented B-POD™ line, or to join our network of distributors simply contact us.